Wheatgerm Oil - Amphora Aromatics Ltd – Supplier of pure essential oils and aromatherapy Products. A very nourishing oil that can help treat dry, thirsty skin and helps in the formation of new skin cells, improving circulation and the healing effect on scars. 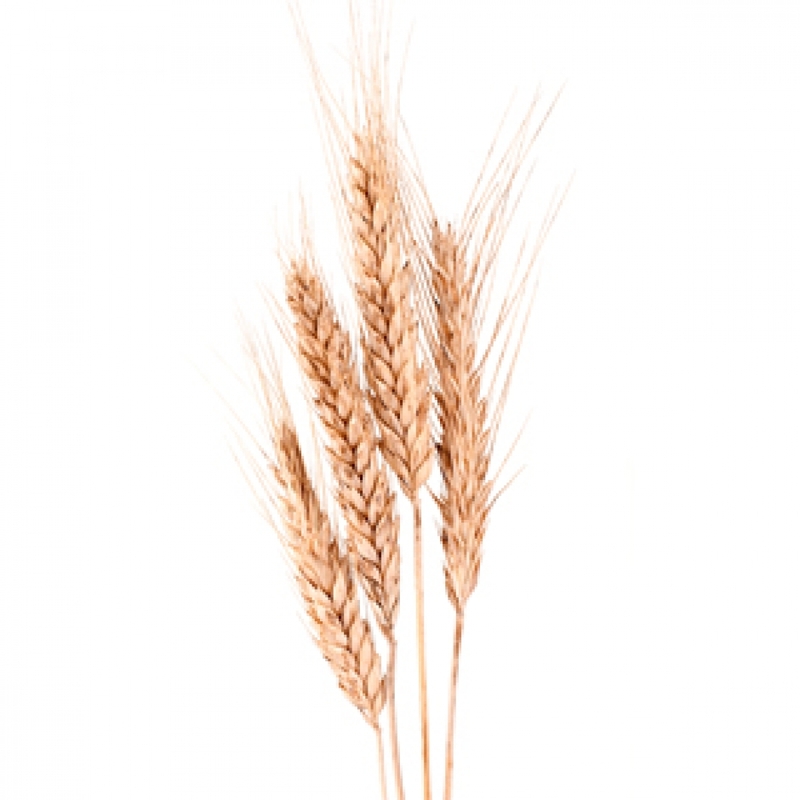 Best used as part of a blend, when added to a carrier oil Wheatgerm can boost the nourishing properties. 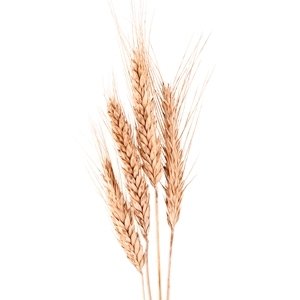 Wheatgerm Oil has a slow absorption rate making it a great for fortifying other light oils. Wheatgerm Oil can spoil the smell of some essential oils such as floral oils, blends well with other carrier and vegetable oils such as Borage, Evening Primrose and Almond Oil.